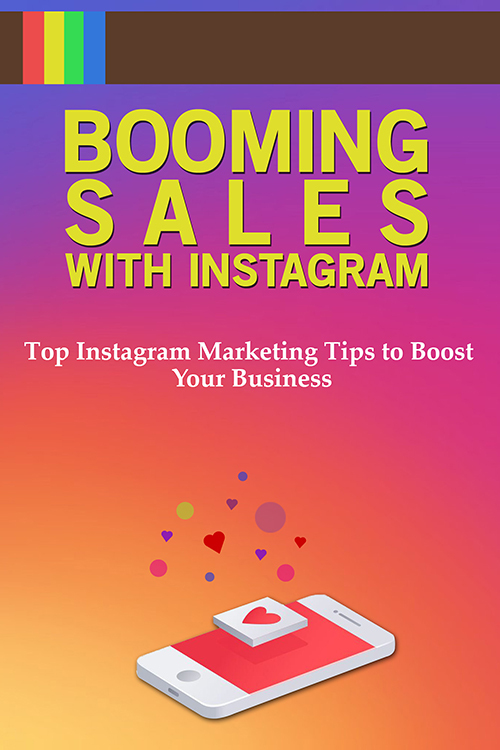 Top Instagram Marketing Tips to Boost Your Business. Many small businesses are turning to social media and mobile advertising to help create curiosity, grow their brand and ultimately sell more products; and Instagram is great for both physical and online products and services. It's become a place where users are ready, willing and able to purchase right on the spot. Get insight into some of the most proven techniques to boost your business.